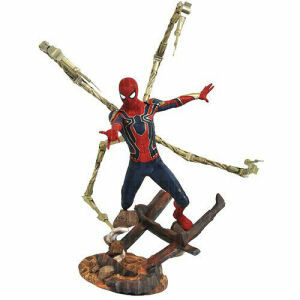 From the Marvel Studios 10 collection by Funko. 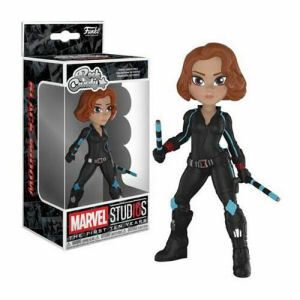 Marvel Studios 10 Black Widow Rock Candy Vinyl Figure. 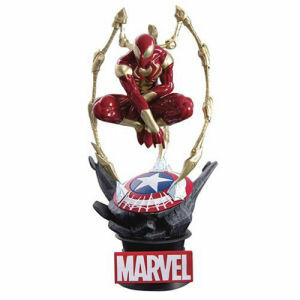 From the Marvel Studios 10 collection by Funko. 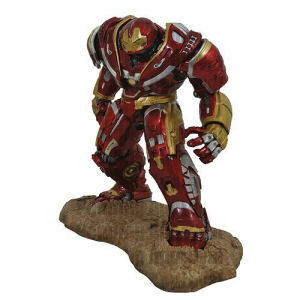 Marvel Studios 10 Black Widow Rock Candy Vinyl Figure. 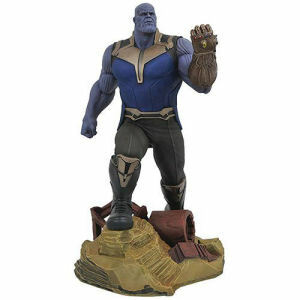 Rock Candy Vinyl Figure measures approximately 5 inches tall and comes packaged in a window display box. Ages 3 and up.